The Oregon Criminal Defense Lawyers Association (OCDLA) was founded in 1979. The OCDLA serves as a voice for the criminal defense bar in Oregon, consisting of both private defense attorneys and public defenders. The organization is an affiliate of the National Criminal Defense Lawyers Association. 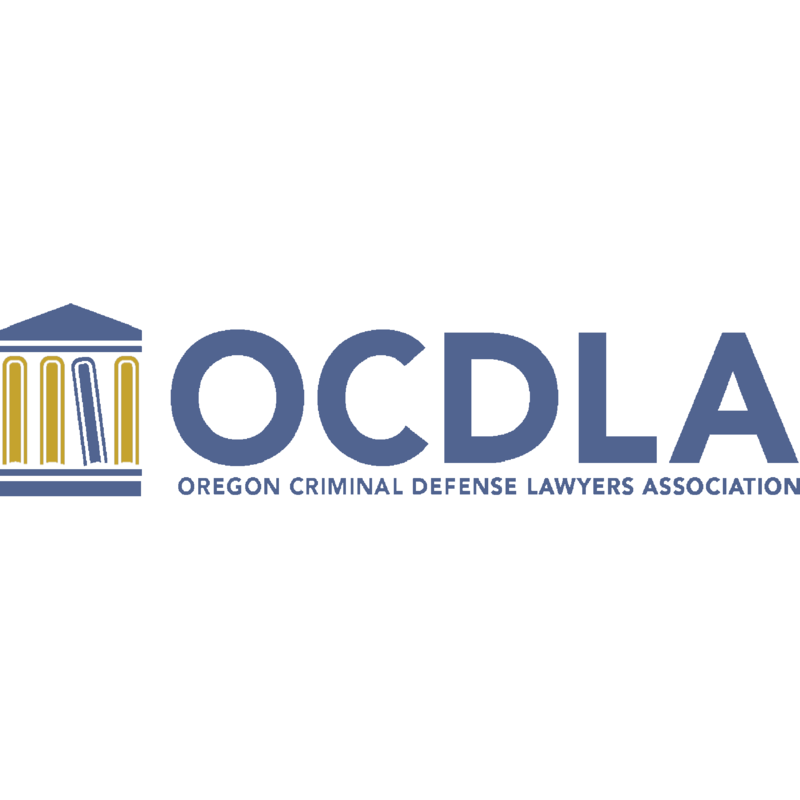 The OCDLA is both a professional organization for Oregon criminal defense lawyers and as an advocacy group, seeking appropriate criminal justice reforms in the Oregon Legislature. Advocacy in the Oregon legislature for criminal defense issues. Each year, the Oregon Criminal Defense Lawyers Association sponsors several continuing legal education seminars which are approved for CLE credit from the Oregon State Bar on topics including drunk driving / DUII, evidence, trial preparation, juvenile law, jury selection, search and seizure, the death penalty, and sentencing. The Oregon Criminal Defense Lawyers Association offers its members discounted rates on books, laminated guides, journals and newsletters. The Oregon Defense Attorney Journal is included for free for all members. The journal covers topic such as jury selection, sentencing, and forensics OCDLA members can also subscribe to Criminal Law Newsletter for $80 per year. The Criminal Defense Newsletter is a bimonthly digest of important appellate court cases and articles.